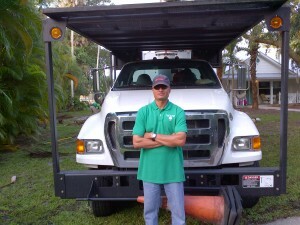 Marco Tree Service has been in business since the year 2000. Ever since we have been offering our services in various counties, mainly Lee and Collier. To all you, my future clients, I’d like to send my gratitudes and offer you my services. All our work is beautiful, secure and accessible depending on your budget. Marco Tree Service 2002 | All Rights Reserved.